The senior-laden Bobcats, a team with 19 starters back, certainly ran the football. 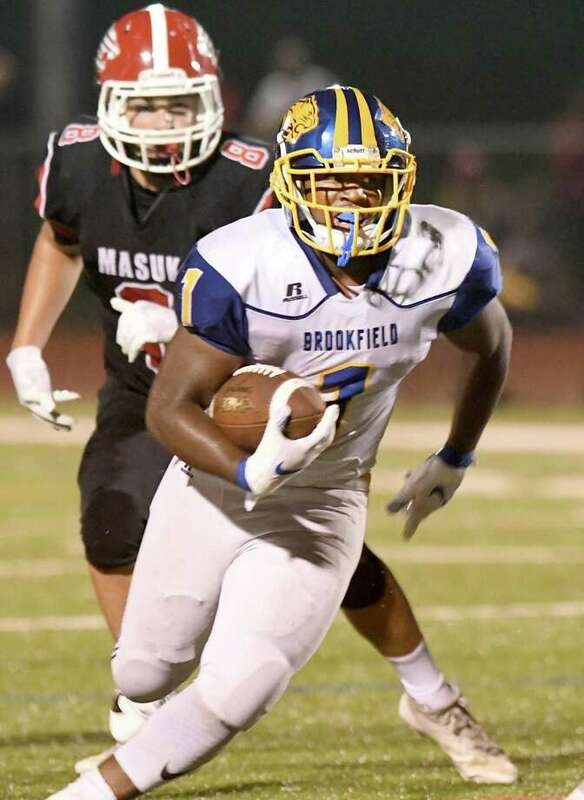 They ran for a whopping 507 yards and six touchdowns, punishing a Masuk squad that finds itself in rebuilding mode after making it to the Class L final a year ago. Killingly south and Nick ‘Da Quick’ Henderon is the real deal. Other then Newtown, which should be a great game the SWC is in for trouble! Were is the biggest Mask supporter Mr. Steel Curtain?